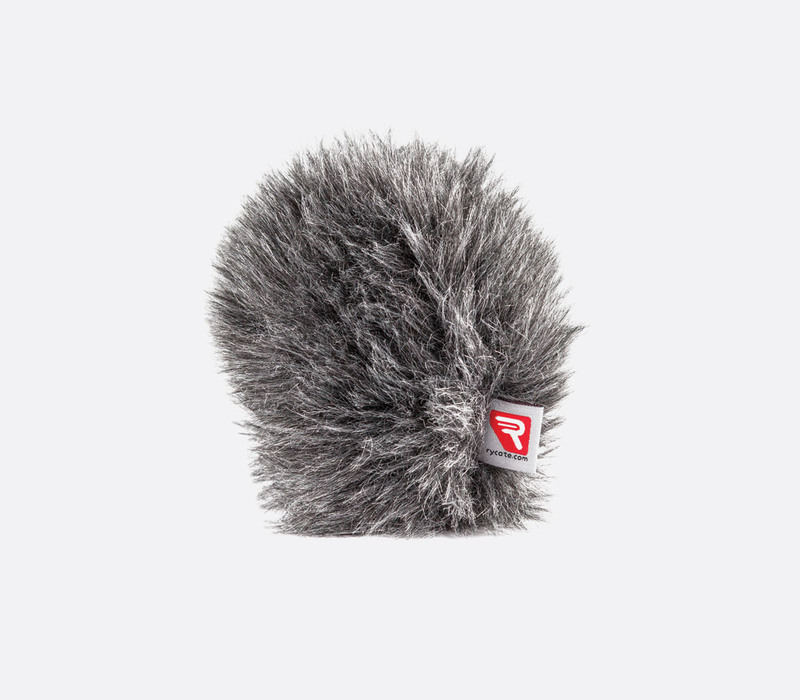 The Rycote Baseball series of windscreens have been designed specifically for use with microphones on boom poles used indoors to reduce 'swooshing' noise incurred when repositioning the boom pole. 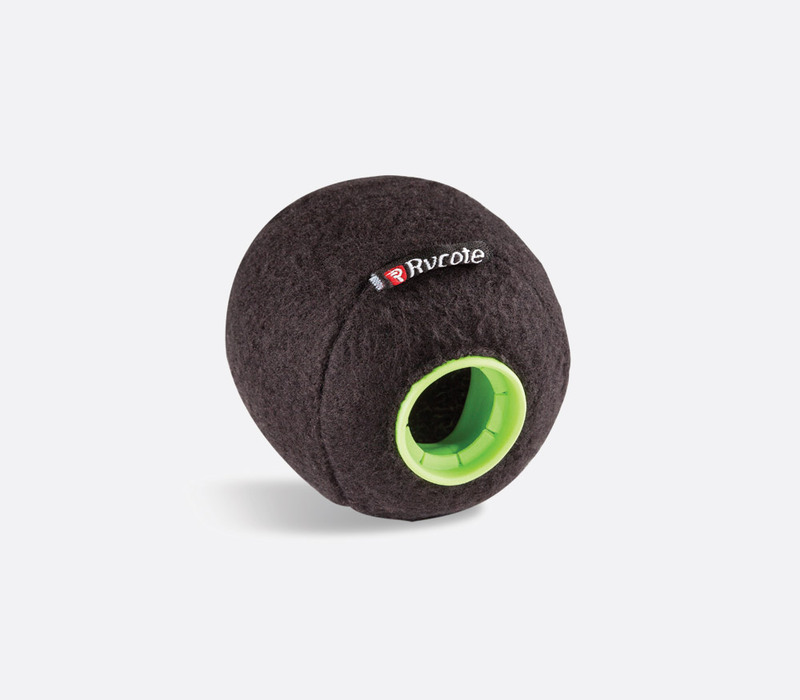 The Baseball has been manufactured with durable open cell foam and covered in soft felt to offer protection to the microphone during 'equipment changes'. There are three models are available, Baseball 19/20, Baseball 21/22, and Baseball 24/25 which all share the same outer diameter of 75mm. 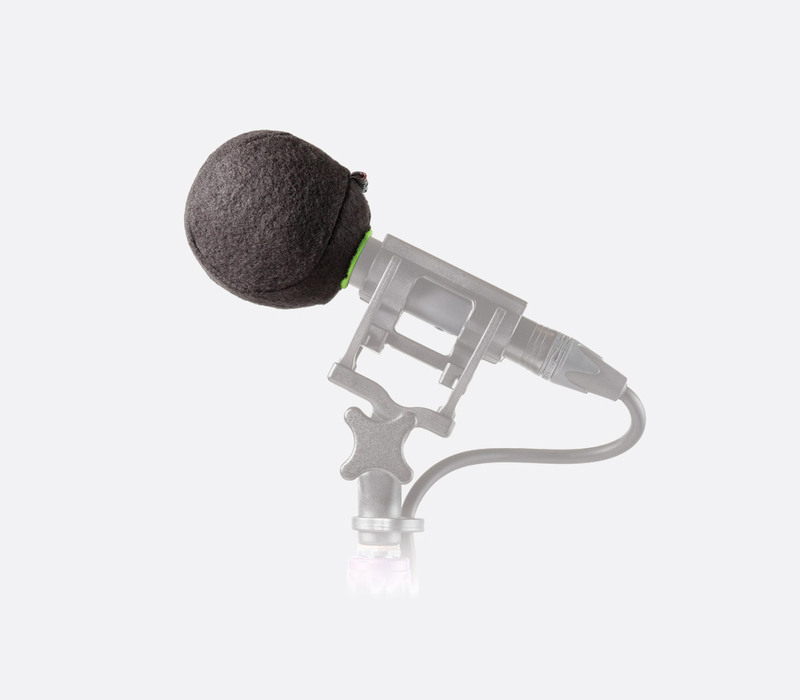 The Baseball 19/20, which offers a fixing diameter of 19-20mm, is suitable for microphones such as the DPA 408, Sennheiser MKH8040 or MKH8050 and Schoeps CMC. 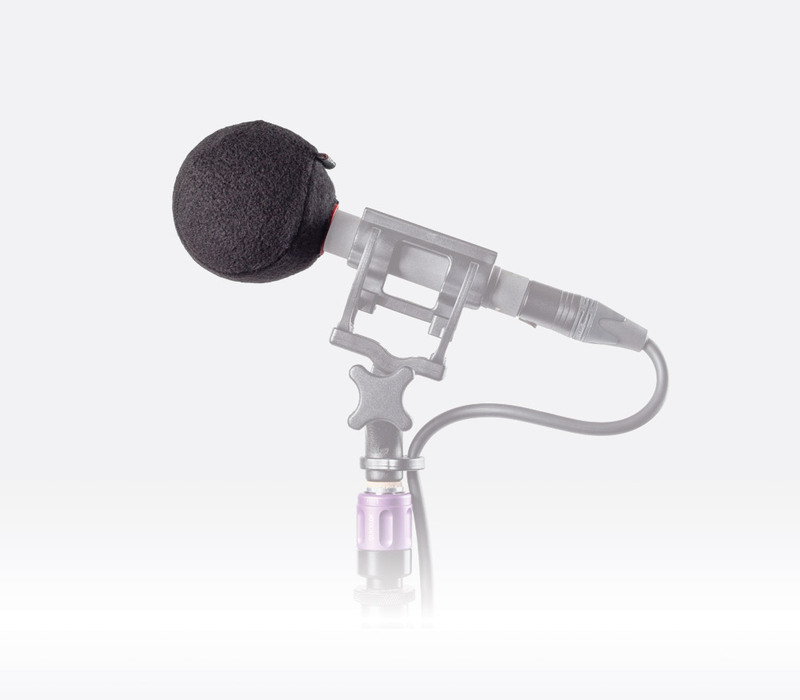 Baseball 21/22 is compatible with microphones including Audio Technica AT4049B, AT4051B, AT4021B, AT4022, AT4041 [92-743], Neumann KM 183 [92-876], KM 184 [92-870], KM 185 [92-877] and Sennheiser ME64 K6. 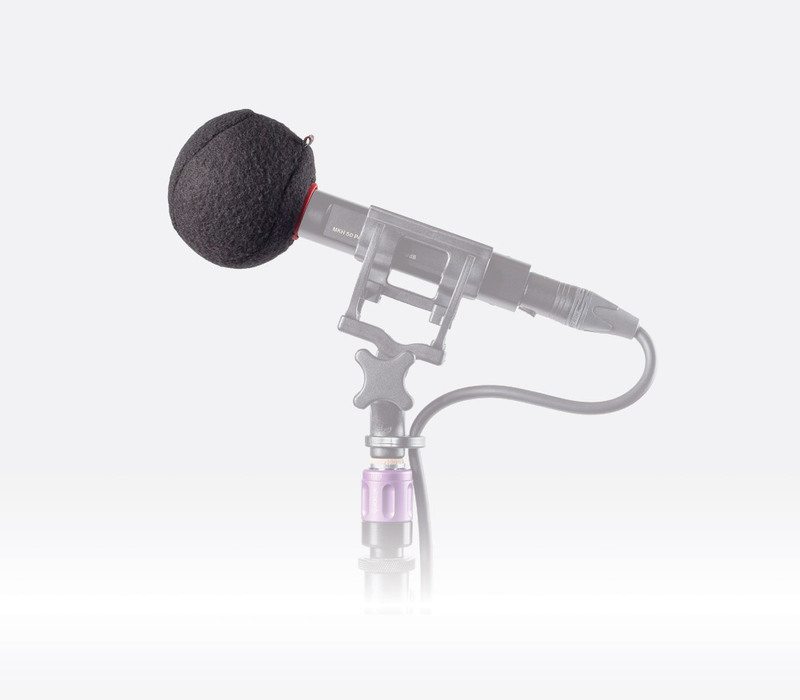 The Baseball 24-25 offers a fixing diameter of 24-25mm and is compatible with the Sennheiser MKH 40 [92-121]and MKH 50 [92-120]microphones. 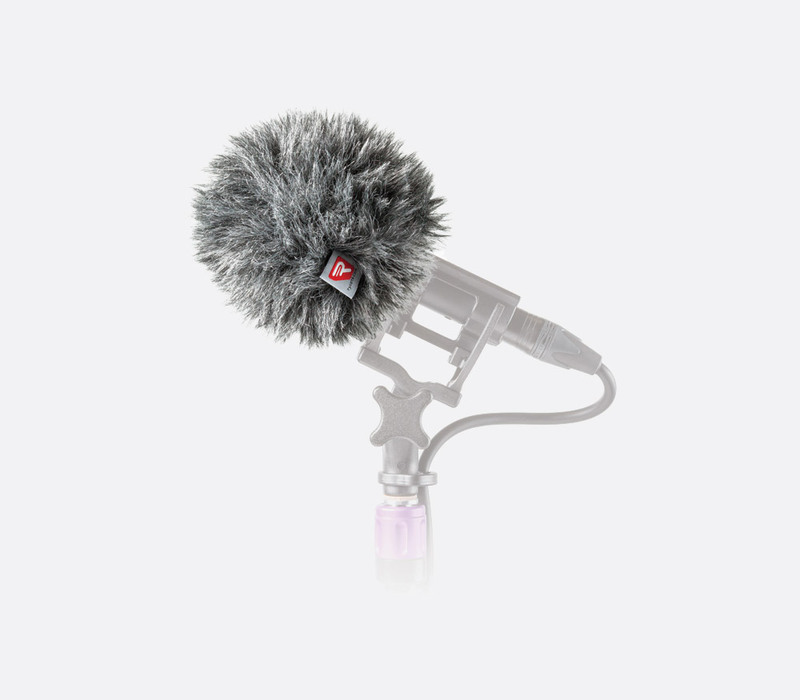 Dimensions: 75mm, diameter. 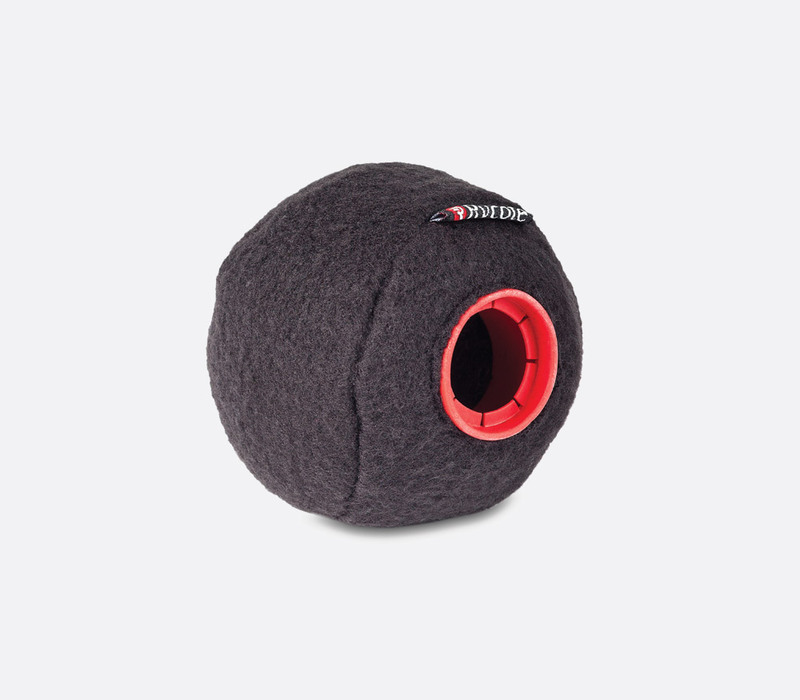 Weight: 17g.